Stormont Park, Belfast, BT4 3GW. The postcode is BT4 3GW - Stormont Park, Belfast. Please note parking will be limited within the park so please try and park before coming in and make sure you check all options to ensure you arrive with plenty of time to spare. There is car parking in the park but space is limited so if possible please look for parking outside of the park. This is highly recommended to avoid any delays in arrival. Plan your journey to ensure you arrive with plenty of time to spare. We will have some funky tunes played and we will have a fun warm, taken by Fitness Belfast (with thanks to them!). 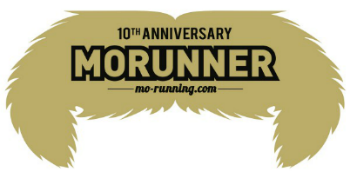 Everyone will receive a very cool MoRunning medal and there are also a few special Mo Medals that are up for grabs for best dressed, fastest Mo, legends of MoRunning and many more! Entries close on the 20th November, 2019. Event prices exclude 10% booking fee. 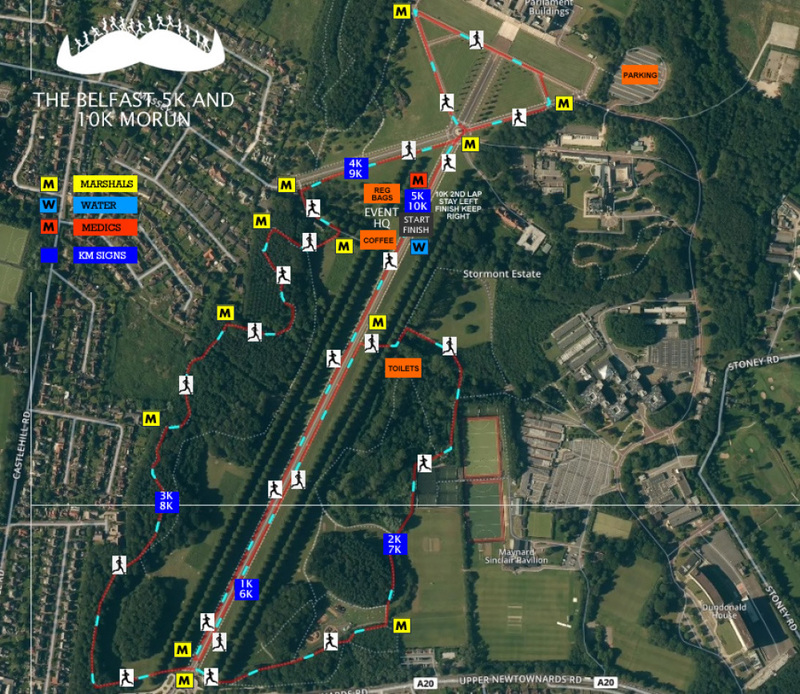 Get ready Belfast to MoRun around the stunning Stormont Park! Course details: The run route is a mix of path and trail running - undulating - dog friendly - ok for buggy running but some sections can be bumpy or muddy - not suitable for wheelchairs. The 5k is one lap and the 10k is two laps.